Jonathan Oblander is the Tonal Director for the Berghaus Organ Company and Minister of Music at Good Shepherd Lutheran Church in Oak Park. He holds a Bachelor of Music in Organ Performance from Val paraiso University, and a Master of Music degree from The Juilliard School. 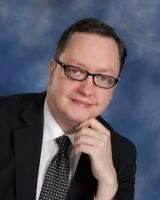 He has served a number of churches musically, most recently including Grace Lutheran, River Forest. Jonathan is a stunning performer. Don’t miss this program of great music, including works of Whitlock, Vierne, and Reubke. 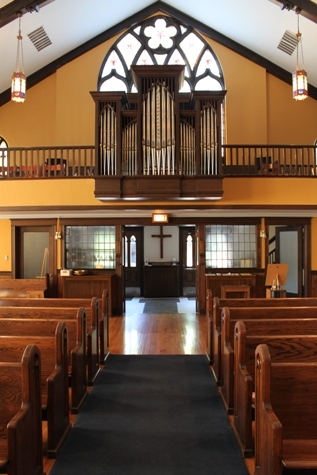 Holy Trinity has a spectacular, 5-Division Rodgers Pipe Organ with 30 ranks of windblown pipes, including a Fratelli Ruffatti Ruck-Positiv Division.